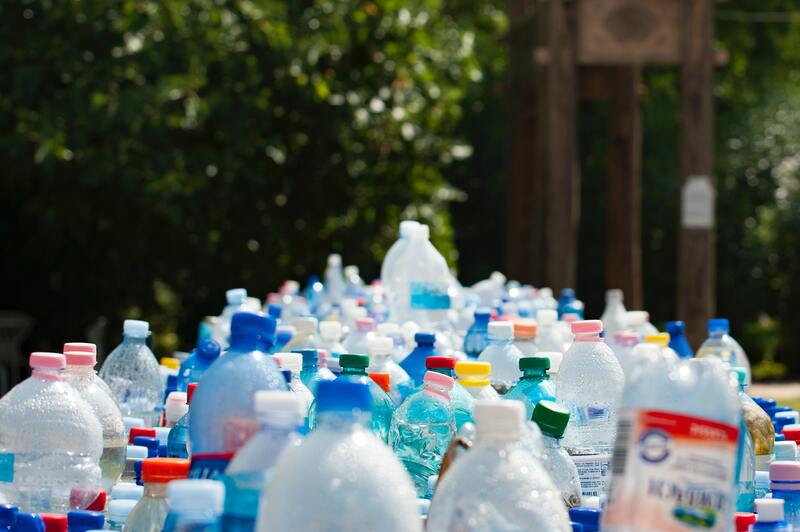 Although plastics are used in most areas of our lives, many of us will not know the difference between the many varieties of plastics that are available. While there are many different types of plastic, with many different uses, by far the most commonly used form of plastic is thermoplastic. Our guide to thermoplastics should help you understand more about this essential type of plastic! Thermoplastics are a type of plastic that can be heated, shaped and cooled repeatedly to form a vast array of products. They are a polymer made up of long chains of repeatable molecular units. This allows them to be melted, reformed and frozen quite easily. A number of different plastics fall under the bracket of being a thermoplastic, including polyethylenes (PET), Polypropylene, Polyvinyl Chloride (PVC), Acrylonitrile butadiene styrene (ABS) and polycarbonate. Polyethylenes are one of the most commonly used types of thermoplastic. They can create a very diverse range of products, including shopping bags, bin bags, water bottles, rope, food containers and pipes! Another diverse thermoplastic which can create items such as food containers, wire insulation and straws. This material is also flexible and resistant to moisture, so things like garden furniture and thermal clothing are also typically made from polypropylenes. Many toys are made from this type of plastic, particularly things like Lego blocks. Acrylonitrile Butadiene Styrene can also be used to manufacture parts for cars and other vehicles. PVC is a thermoplastic that can be made to be either flexible or rigid, making it another type of plastic with many uses. Particularly resistant to weather conditions, PVC is commonly used for construction purposes, with items such as pipes, hoses, tubing and roof sheeting all made from this material. Polycarbonate is another type of thermoplastic that can be used to make drinks bottles and storage containers for food. It can also be used to form CDs and DVDs. One of the main characteristics of a thermoplastic is that they are polymers that have the ability to be melted and reshaped as needed, as many times as required. This means that as well as being able to be used for almost any purpose, thermoplastics can be easily recycled, as they can be melted back down and reshaped into something different. This process can be repeated over and over again, allowing materials to be repurposed when needed. This makes thermoplastics one of the most environmentally friendly types of plastic when recycled properly. The ease of heating and cooling thermoplastics makes them the perfect material for manufacturing processes such as plastic extrusion and injection moulding, which are used to form these thermoplastics into the shapes required. 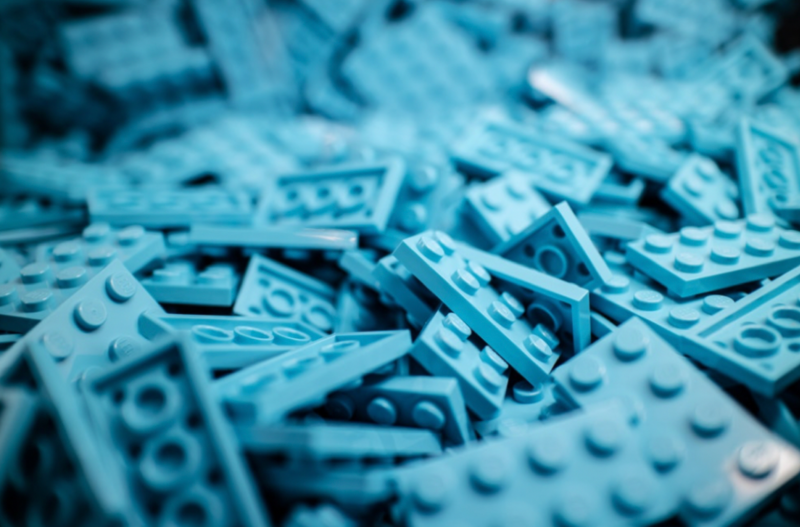 Extrusion and injection moulding offer up almost infinite possibilities for plastics, allowing you to shape thermoplastics into the design you need; whether that be a pipe for construction or a toy for play! We hope you now have a better understanding of thermoplastics and the ways in which they can be used. If you would like to find out more about how they can be used in your business, then please do not hesitate to get in touch with a member of the team to discuss your plastic extrusion or injection moulding needs! Previous PostPrevious How Does an Injection Moulding Machine Work? Next PostNext How Are Plastics Used For Transportation?